Our solutions extend to digital signage, teleconferencing, distance learning installations, and more. 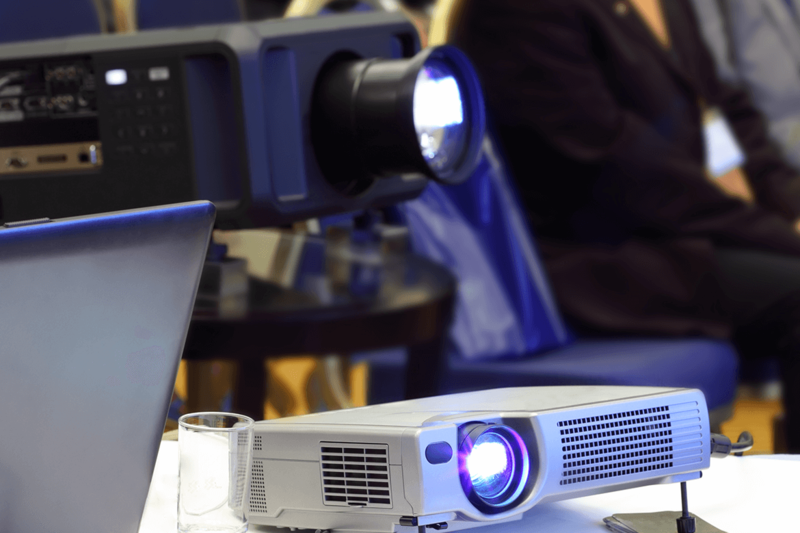 Washington Computer Services has extensive experience designing, installing, and supporting comprehensive audio visual systems for auditoriums, classrooms, conference rooms, court rooms, and more. We conduct a thorough needs analysis with our clients to ensure we design a solution that meets their requirements in terms of functionality and budget.